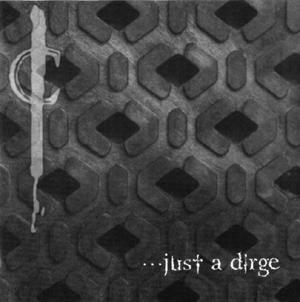 Just a Dirge is the fourth release from Immortal Chorus. The album title came from a comment in an alternative press review of their previous album. That is the kind of review you get when your manager badgers a journalist to write about you so much that they become irritated by your insistence. The review was off base and negative. Music is, after all, a matter of taste. I think their song about it is the definitive answer to that. Just a Dirge is available on CD and Cassette. It contains new material, a couple of remakes from the Chorus’ first release, and some all-acoustic versions of the most popular songs from other albums. Steve’s vocals are amazing. Brian’s guitar work is tasteful and flawless. The lyrics are artwork all by themselves. I still cry sometimes when I listen to “Shovel and Faith”.